Pete Visintin Jr. is a 2003 graduate of Gillespie High School in Gillespie, Illinois with a Masters of Business Administration (MBA) from Southern Illinois University - Edwardsville. He is the President and Founder of Fight the Fight Inc. which is a non-profit organization dedicated to making financial donations to individuals who incur large medical expenses. In addition, he has worked in the small business and entrepreneurship field for the previous 7+ years. 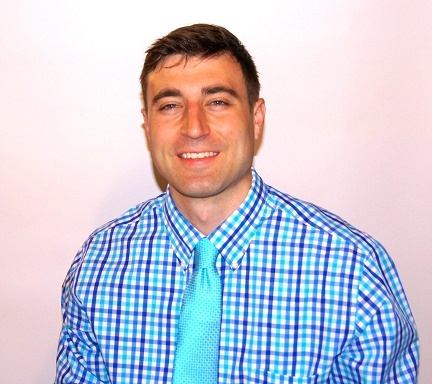 Mr. Visintin's education, experience, and expertise in small business development and entrepreneurship will be a valuable asset to the Macoupin County CEO Program and its future students.